At Speedstar, our professional factory-trained technicians have the knowledge and expertise to help you personalize your vehicle to your specifications. We carry an array of parts from all over the world and would be more than happy to order any parts that are not in our regular roster and ensure their arrival in mint condition. 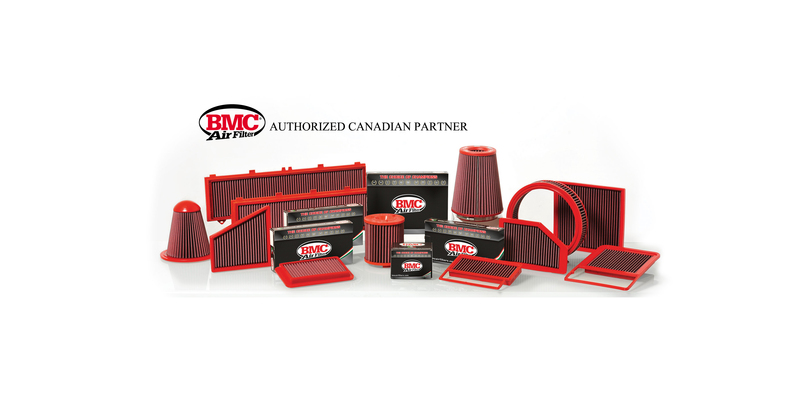 Speedstar is proud to be Authorized Canadian Partners of Capristo, HRE Performance Wheels, and BMC Air Filters. Not limited to the brands below.